The genera­l vibe in the Pakist­ani bloggi­ng commun­ity/Twitte­rati is one of positi­vity, openne­ss and growth. The general vibe in the blogging community is one of positivity, openness and growth. In 2010 Pakistani blogs have been used to break news, share unconventional story angles and as a medium to project Pakistan’s image to a global audience. However, much like a revolution in its nascent stages, the Pakistani blogosphere is an upstart with its fair share of fits and starts, yet to gain real momentum. Despite growing in number, vocalness, diversity, reputation, range and expertise, Pakistan’s bloggers and micro-bloggers (aka twitterati) have suffered shutdowns, bans and, in some cases, general lethargy. The Don’t Block the Blog movement showcased crackdowns such as the banning of sites like makepakistanbetter.com which were purportedly writing anti-government articles. Internet censorship by the PTA hit an all time low in May when the government banned Facebook, YouTube and other websites following the Draw Mohammad Day controversy. This was a huge setback for local businesses that had increasingly started to use Facebook and social networks as their marketing and engagement platform. The ban was eventually lifted in the first week of June. Since then small businesses have realised the danger of putting all their eggs in the Facebook basket and are instead building a base on their websites. The Facebook-ban controversy nearly overshadowed Pakistan’s first-ever Blog Awards and New Media Conference organized by Google and the CIO Pakistan team in May. 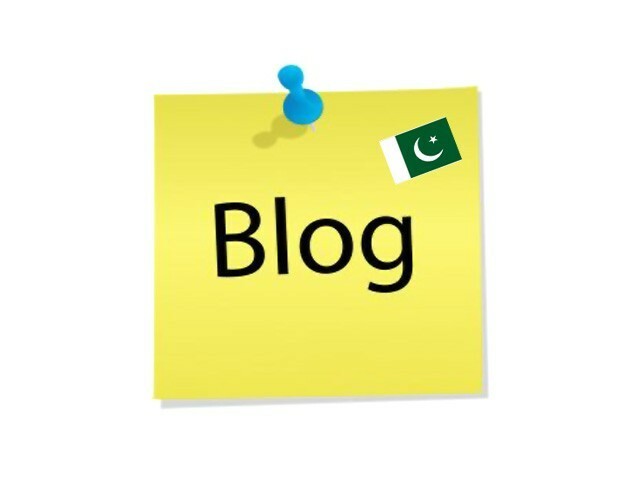 This celebrated some of the best blogs in Pakistan and attempted to showcase non-techie blogs for the first time. Blogs such as naveenaqvi.com marked the successful transition of a news media anchor into the blogging and tweeting arena. An e-zine blog guppu.com shot to fame when it broke the news story of a Pakistani man killed in a reality show competition sponsored by one of Pakistan’s largest multinational corporations. With over 207 entries in 30 blogging categories, the blog awards encouraged would-be bloggers to start blogging and existing bloggers to step up their game in anticipation of growing competition. In August and September, the Pakistan flood relief campaign was in full swing with a very active and vocal contribution from bloggers. Pakistan’s bloggers and tweeters conveyed the sentiments of the country to a worldwide audience. Celeb tweets from Alyssa Milano and Tom Cruise mentioning the floods crises, and donation initiatives from Angelina Jolie and Naomi Campbell brought much-needed awareness of the issue. The blog search engine Technorati published an annual State of the Blogosphere 2010 report which estimated that more than 7% of the world’s blogs originate from Asia Pacific. Although there is no hard data specific to them, Pakistani blogs have made strides in projecting their voice over the static. Posterous while those in it to make money use advanced tools and sites such as WordPress.org. Technorati typically divides blogger demographics in terms of hobbyist bloggers, part-timers, corporate bloggers and self-employed bloggers. Pakistan’s bloggers have a predilection for hobby blogs. Eat ‘n Travel Pakistan and Tazeen’s humor blog have quite a following and have won awards in their respective categories. Part-time bloggers are those individuals who, despite having full time jobs, spend considerable amounts of time on their blogs and take them seriously. These bloggers typically have very loyal followings and blog in niche topics relevant to their readers. Teeth Maestro, run by dentist-activist-blogger Dr Awab Alvi, is quite popular in this category. Individual or self-employed bloggers, are one of the most vibrantly growing community, with examples ranging from musicians to freelancers. 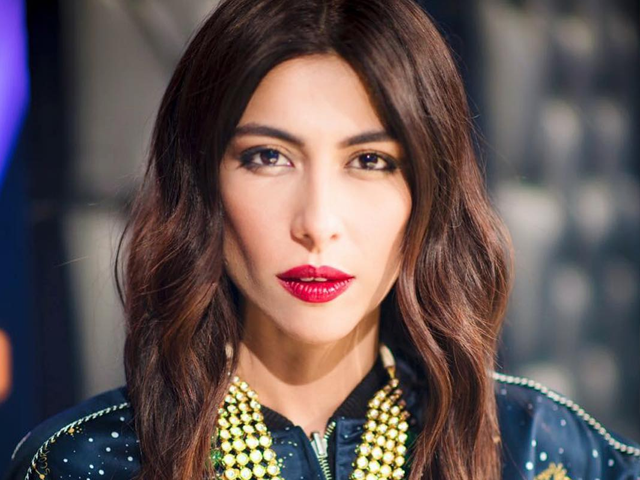 Blogs such as koolmuzone.com, and bloggers such as Ali Zafar, Bina Khan and Saad Hamid rule this roost. The most popular blogging niche in Pakistan, however, is the political commentary blog. Kala Kawa (www.kalakawa.wordpress.com) and All Things Pakistan (www.pakistaniat.com) appear to get an equal amount of support and hate mail. Blog readers get commentary not just from activists, but from the politicians themselves. While full-fledged blogging is too time-intensive for them, politicians have resorted to micro-blogging on Twitter. 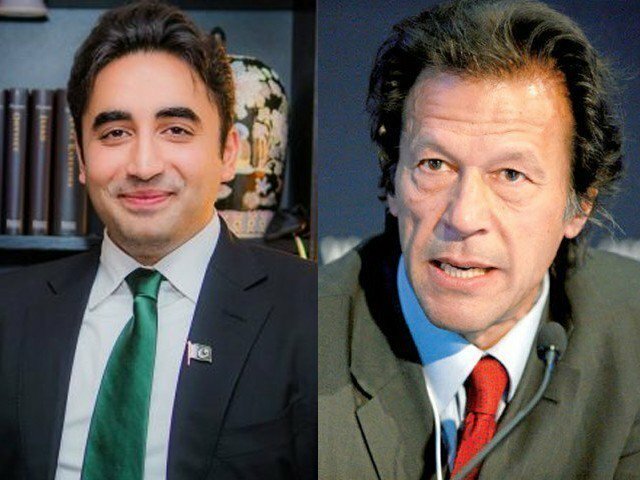 From early adopters such as Pervaiz Musharraf, Imran Khan and Marvi Memon to more recent entrants such as Rehman Malik and Salmaan Taseer, Twitter has become the digital medium of choice for our net-savvy politicians. Pakistan’s bloggers are also making forays into international blogs such as Huffington Post, Foreign Policy and Global Voices. Of note are Naveen Naqvi’s articles for Huffington Post, Farhan Janjua’s features in Global Voices and Mosharraf Zaidi’s opinion pieces in Foreign Policy. News media blogs, such as those of The Express Tribune and Dawn have grown by leaps and bounds in the past year, with the major news organisations maintaining online blogs with contributions from guests and celebrities and expertly tying them in with social media for greater outreach and discussion. Though options for receiving payment are limited for Pakistani bloggers, blogging for money has experienced growth. Money is typically sent from Google via Western Union Fast Cash. This system, first established in 2007, is still the only way for AdSense publishers to be paid in Pakistan. More people are now exposed to Google AdSense and other ad revenue sources such as Text Link Ads and Chitika. Those able to successfully monetize their blogs are typically students with an understanding of technology and trends as well as self-employed professionals with a background in internet marketing. Corporate bloggers are negligible in Pakistan, with no major corporation hosting an interaction platform but hopefully Pakistan’s mainstream businesses will realise their potential and explore this marketing medium in interesting ways. Already we’re seeing the odd company or two interested in making viral campaigns for YouTube and Facebook. In 2011, Pakistan’s bloggers will not stay restricted to textual blogging, but will include photo-blogging and video blogging in their arsenal. As they understand the value of repurposing content in multiple mediums and realise that doing so leads to better positioning in search engines and higher traffic, you can expect to see much more variety and richness in the quality and content of Pakistan’s blogs. Salma Jafri is founder and CEO of WordPL.net and co-owner and Content Director of CustomSocialPages.com. Published in The Express Tribune, January 2nd, 2011. They are educated, tech-savvy and extremely vocal about their opinions.Meet the new actors on the media landscape. At some point in their career, all young bloggers practice this rite of passage, writing a post deriding the 'elites'. We need to inspire confidence in online activists to move them out of the mouse-clicking, slacktivism mode. Feedback has become an instantaneous reaction to what jocks say and do. Surrounded by praise, Priyanka Chopra seeks constructive criticism from her fans. Pakistan’s internet commentators are excellent ambassadors, especially when responding to falsehood and prejudice with modesty and rationality. It is difficult for Westerners to understand Pakistan and to move beyond common stereotypes. Merely being able to listen to perspectives from Pakistan can be helpful, even if (or especially if) not everyone agrees.